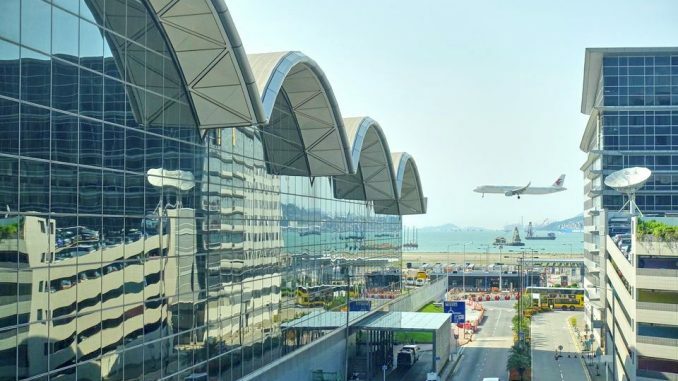 Hong Kong International Airport (HKIA) saw cargo throughput plummet by 14.4 per cent to 274,000 tonnes in February year-on-year, due to “unfavourable macroeconomic conditions”. HKIA handled 676,000 tonnes of cargo in January and February 2019 for an 8.6 per cent decrease compared to the same period in 2018. The airport says that combining the figures of January and February for comparison cancel the effect of Chinese New Year holidays. The world’s busiest air cargo hub says global economic uncertainty took a toll on its cargo traffic which saw 10 per cent drops in both imports and exports in these two months, which are consistent with the softening cargo market in the region. Amongst key trading regions, cargo traffic to and from Europe and Southeast Asia experienced the most significant decreases. On a 12-month rolling basis, cargo throughput saw a slight decrease of 0.9 per cent to 5.06 million tonnes, the airport says. 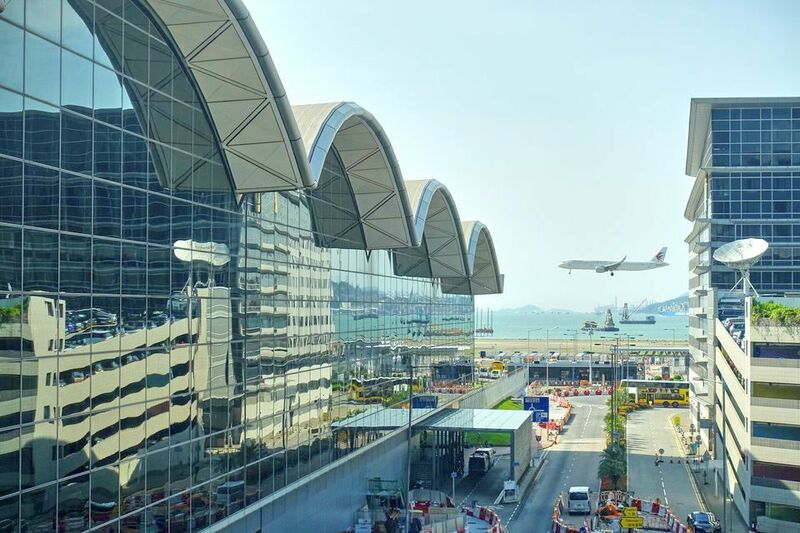 HKIA handled 5.89 million passengers and 32,430 flight movements in February, marking year-on-year increases of 1.1 and 0.3 per cent, respectively.